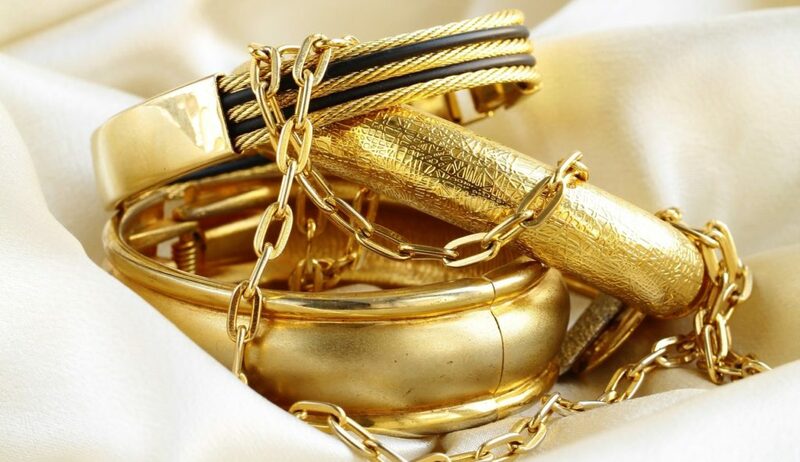 Choosing to recycle any type of precious metal is a wise decision for several reasons. Not only is this type of metal worth money, it is always beneficial to recycle and reuse our resources to sustain our environment. Precious metal comes in many shapes, forms, and colors. Continue reading to learn about some of the most common types of precious metals recycled, and why it is profitable to recycle them. Unfortunately, there are a limited amount of precious and valuable metals found on Earth, today. Among the most common are silver, gold, and platinum. These metals are used to make endless commodities, such as jewelry, auto parts, art, furniture, electronics, and much more. Their uses are acceptably endless and their price values are still climbing in today’s economic conditions. Recycling any type of metal is environmentally responsible and cost efficient. The prices of gold, silver, and platinum are growing every year because of their decreasing availability. Anything from gold tooth fillings to old computer parts can be worth a substantial amount of money in the future. To recycle these metals is to reduce the need for invasive mining and protect our Earth’s supply of these special resources. It is simple to find a company or service that buys, recycles, refines, and sells precious metals. Simply look to your local directories for a trusted and reputable Indianapolis metal recycling center in your city. It is important to find the company that can offer you the best and fairest return for your gold, silver, platinum, or other scrap metal you wish to recycle. There are many scams out there so be sure to do your research before committing to a final scrap metal company. Ask for estimates, as well as, information on their recycling practices. You have every right to know how they refine and reuse their materials. Call Zore’s Recycling at 317-244-0700 for more information about how to recycle precious metals in Indianapolis, Indiana. We are a professional recycling and reprocessing service in one. Our services include scrap metal recycling, precious metal recycling, junk car recycling, cash for cars, container service, and much more. Request a free estimate, today! This entry was posted in Precious Metals and tagged Indianapolis Metal Recycling Center, metal recyclers near me, precious metal recycling, Precious Metal Recycling Near me, Recycle Precious Metal. Bookmark the permalink.